The OBDLink CI is a PC-based scan tool that is a breeze to install and configure, and turns any Windows PC with a USB port into a simple-to-use, yet sophisticated scan tool — for a small fraction of the cost of comparable standalone units! The package includes everything you need to diagnose your vehicle's problems. 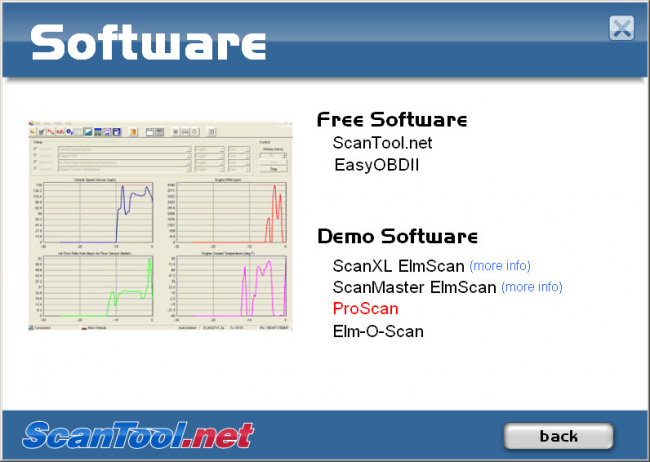 Premium diagnostic software, such as ScanXL and ScanMaster, offers a myriad of additional features, including access to proprietary systems such as ABS, and thousands of enhanced manufacturer-specific parameters. 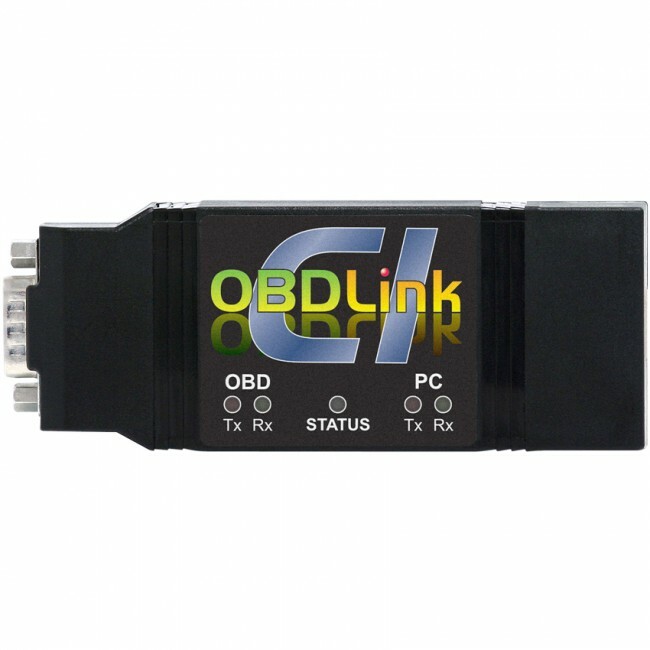 The firmware inside the OBDLink CI unit is upgradeable, which means you can enjoy the latest features by downloading a free update. 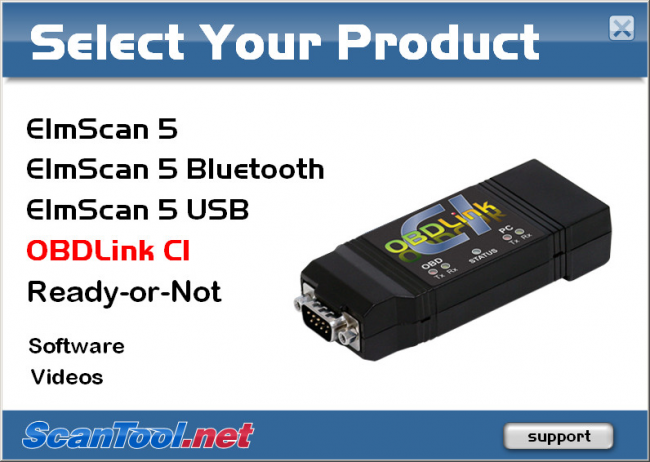 OBDLink CI is compatible with most European, Asian, and American vehicles. 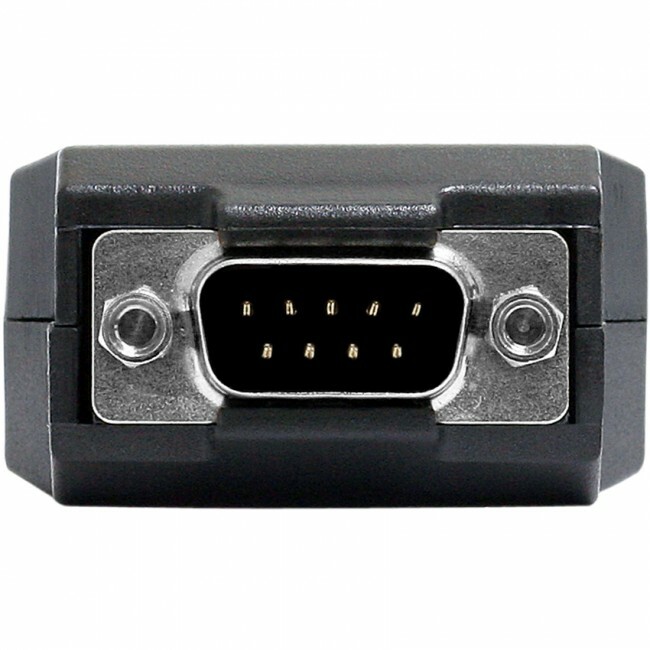 It supports all model year 2008 and newer vehicles. 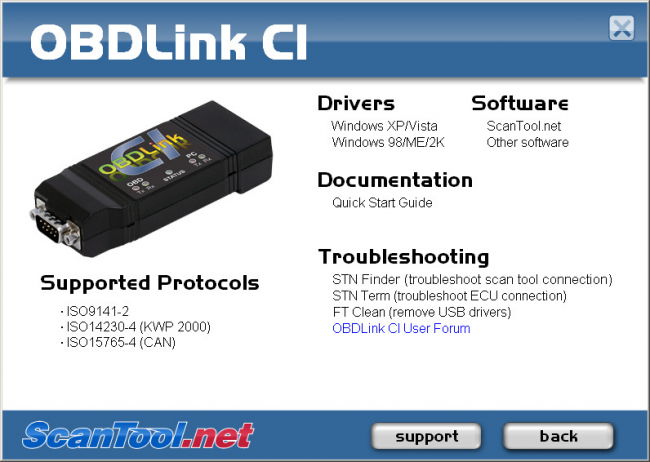 If your vehicle is OBD-2 compliant, but is not supported by OBDLink CI, we'll exchange it for an OBDLink. 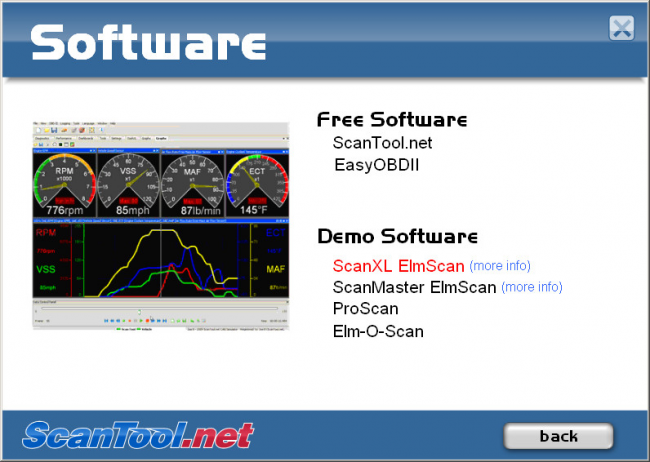 See what other customers say about this tool, and ask questions on the Forum: OBDLink CI board. 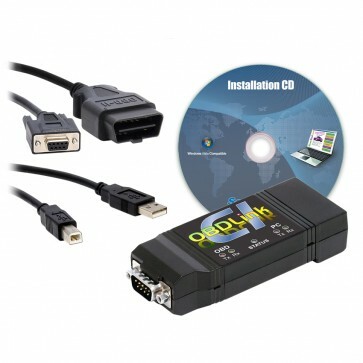 This product comes with an unconditional 90-day money-back guarantee, and a 3 year warranty. Worked great first time! 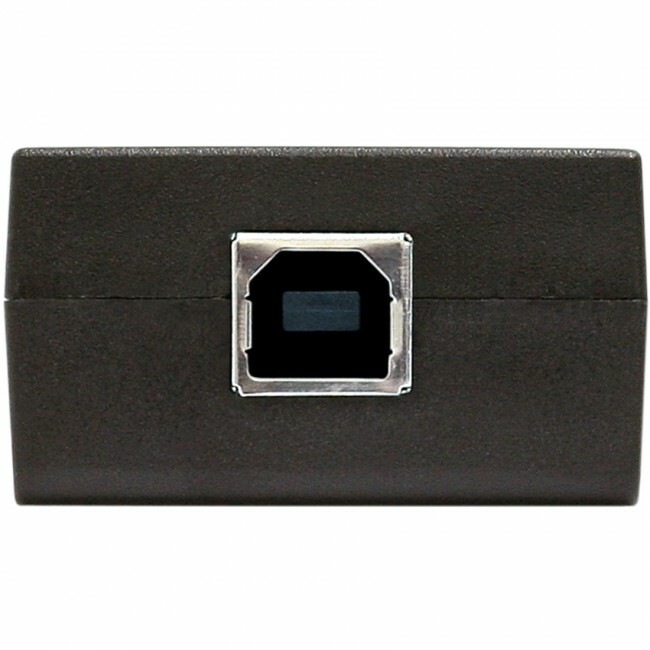 Fast refresh and down-loadable upgrades make it a great deal. 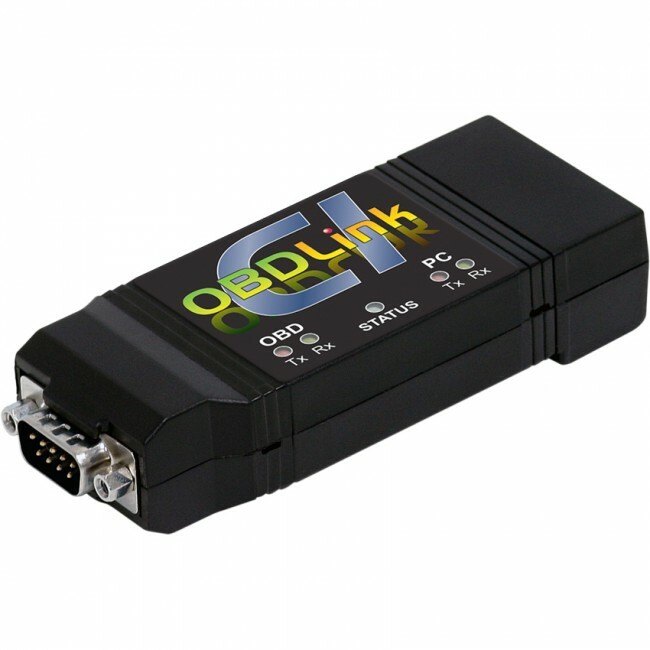 Have used several software packages so far, the OBDLink CI has worked with them all - first time unlike some of the others. Also received a voucher allowing me to upgrade should the CI not have the appropriate protocol.